Join event chair Deb Neale as we support Verb Ballets and dedicate our new home and studio on Friday, April 12, 2019. The Spring Gala will be a dedication and celebration looking forward to our next steps in creating a vibrant center for dance. With the creation of the new home and studio we expanded educational programming and now offer classes for all ages through our Dance for Everyone program. We invite you to join us for a celebration to dedicate the new home and Fund-A-Need to support the company’s future. 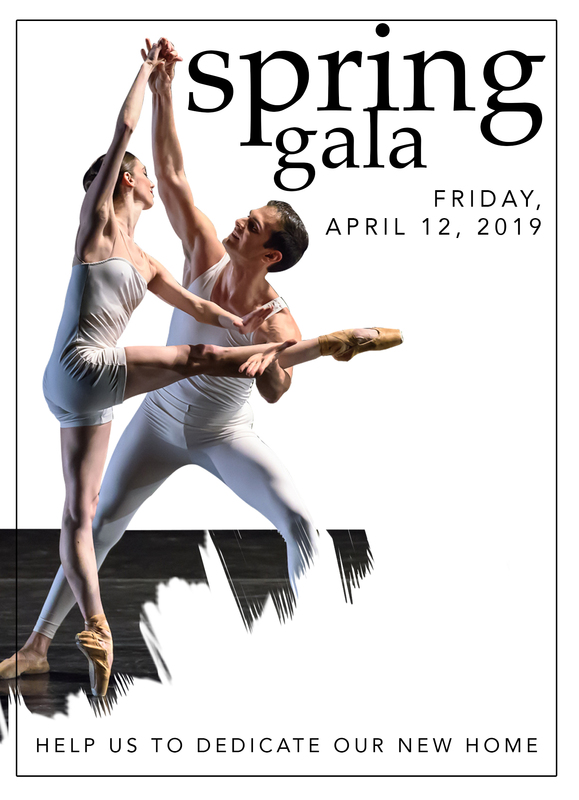 Your support of Verb Ballets annual Spring Gala will provide vital support necessary to maintain the high level of artistic perfomances, company’s operations, educational programming our community has enjoyed for over 30 years. Sponsorship and tickets are available now! For more information on Gala Sponsorship click here. General event inquiries can be directed to Denise Seyranian at 216-397-3757 or dseyranian@verbballets.org. Tickets to the Spring Gala are on sale now! For full details on sponsorship click here.